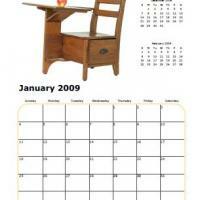 Here is something to give as a gift to your kids teachers, a school themed 2009 January calendar. 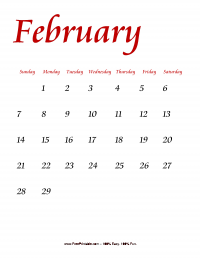 Collect different monthly calendar with images related to school and include this January 2009 calendar. 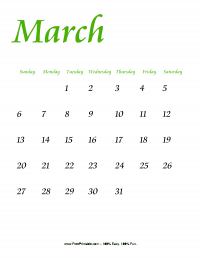 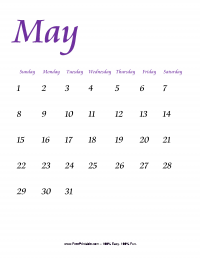 This features an image of school chair and an apple on top of it placed on the top left corner and a reference of the previous and next month's calendar on the right top corner. 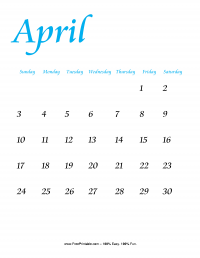 Print this now.